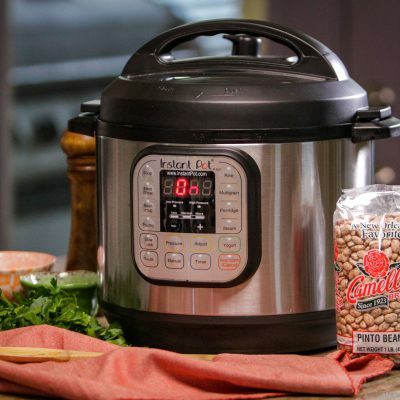 If you own an Instant Pot already (or another brand of electric multi-cooker), or you’re considering investing in one – check out these tips, tricks, and how-to’s that’ll help you get up to speed and get the most out of bean cooking. 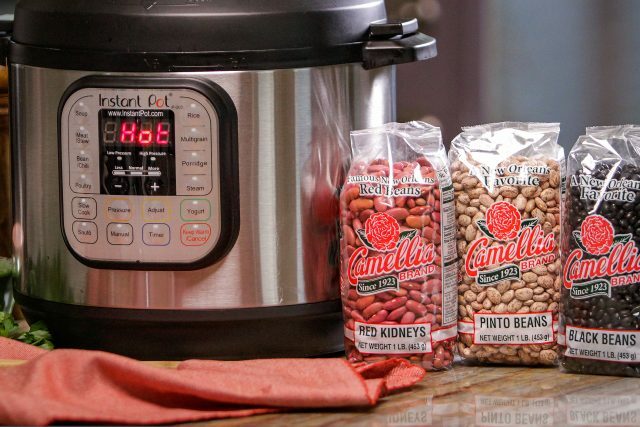 There’s a Beans/Chili button on the Instant Pot for foolproof cooking, and you can increase or decrease cook time based on preference, type of bean used, and the recipe you’re following. 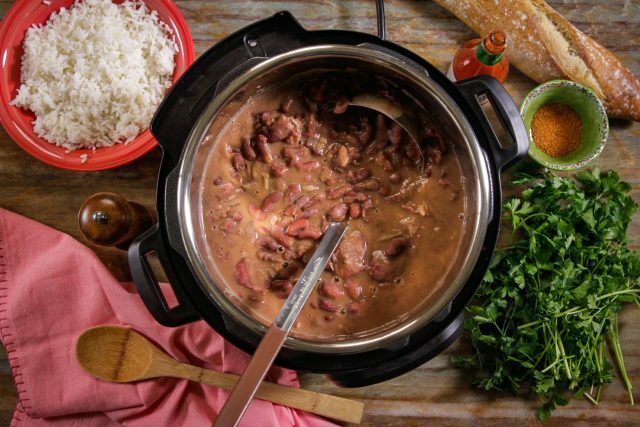 Try our Instant Pot New Orleans-Style Red Beans & Rice, Instant Pot Pinto Beans & Ham Hocks, Instant Pot White Beans, and Instant Pot Black Beans. 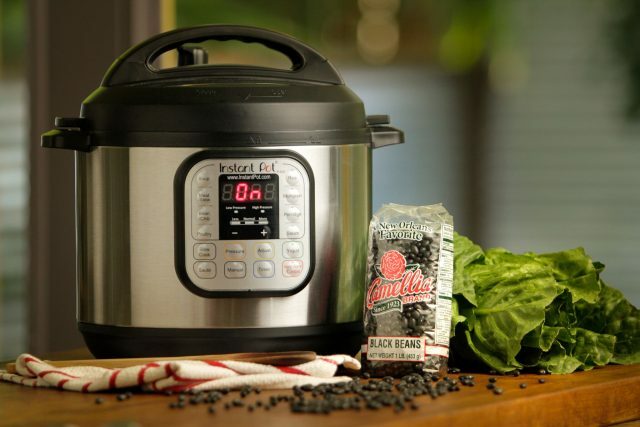 Know that when you use the Instant Pot to pressure cook beans, it will take the unit about 10 minutes to come up to pressure. Then, it will cook for the amount of time you’ve chosen on the keypad. And then you’ll need to allow for 20 minutes on the backend for the unit to de-pressurize using natural pressure release. 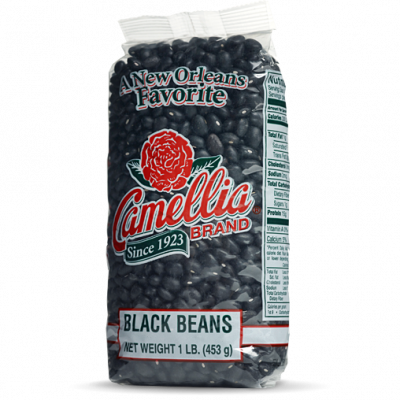 While it’s not ‘instant’, it’s an awful lot faster than stovetop cooking and a great way to quickly cook weeknight bean dinners. 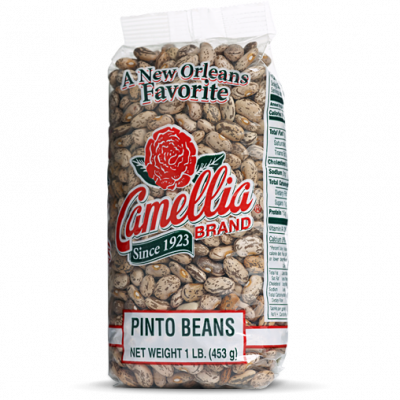 Note that it’s important to allow the time for natural pressure release, because that’s what ensures the beans get tender. Once it’s done, you can turn the valve to venting to let out the last spray of steam, and then open the Instant Pot and dig in. Use Sauté mode for cooking as you would in a skillet or a pan. Just press the Sauté button, add some oil, and add the ingredients you’d like to sauté. Sautéing your meat and vegetables before pressure cooking adds great depth of flavor that you just can’t get with a slow cooker alone. 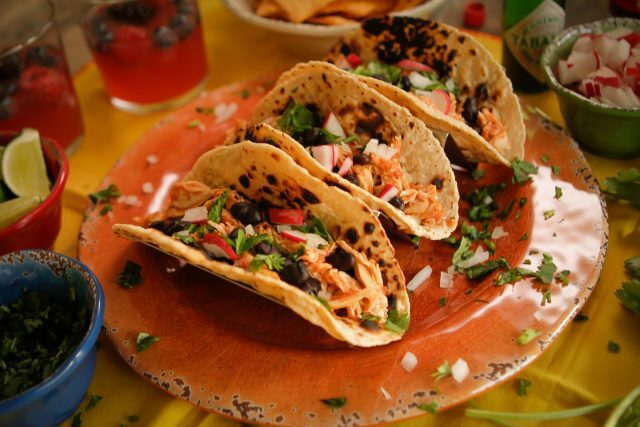 Then you can simply add the rest of the ingredients for a pressure cooking dish. 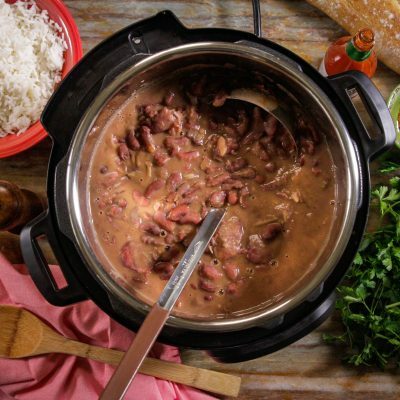 The ability to use multiple cooking functions in one cooking session (such as Sauté mode and Beans/Chili high pressure mode with the Instant Pot New Orleans-Style Red Beans & Rice recipe) lets you cook everything in one appliance. 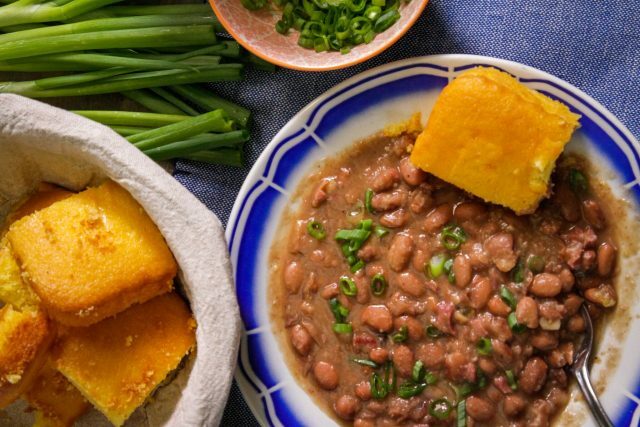 Not much liquid is lost during the high pressure cooking process, so you’ll need slightly less than when you cook beans on the stovetop. We recommend 6 cups of liquid per 1 lb. 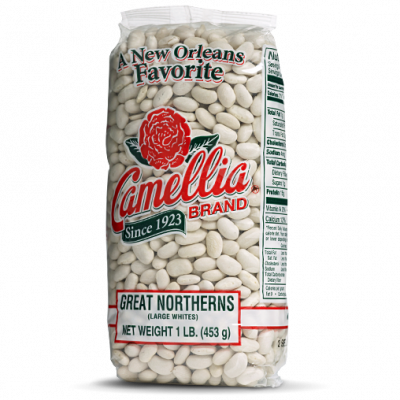 of dried beans. 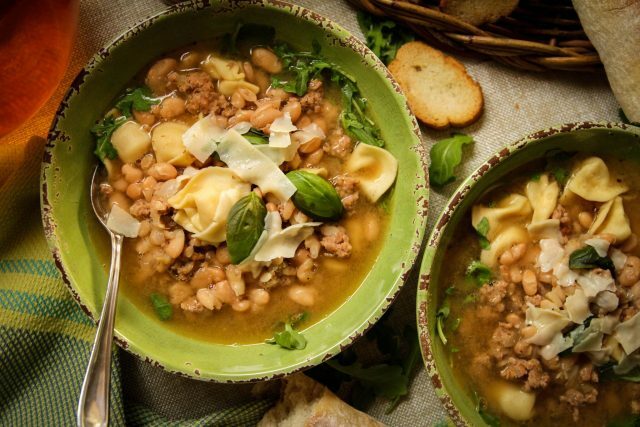 Take care not to overfill the unit; heat and liquid can cause some foods, like beans, to swell and expand. 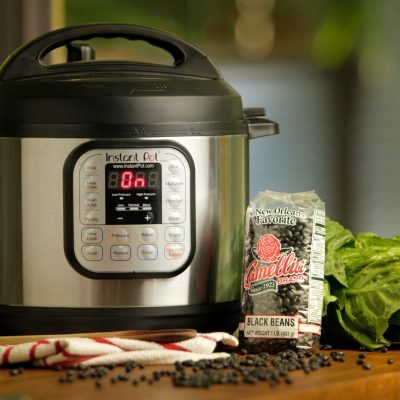 Only fill the pot to the fill line, and leave plenty of room to accommodate for expanding rice, beans, quinoa, and other legumes and grains. Always rinse rice first, and drain it in a fine mesh strainer. Then use a 1:1 ratio of rice to liquid. Add whatever herbs or seasonings you desire, then lock on the lid, press the Rice/Risotto button and forget it. Let the pressure release naturally for 10 minutes. Scratch-made stock and broth is quick and easy in the Instant Pot. Make batches of broth and freeze for future use. 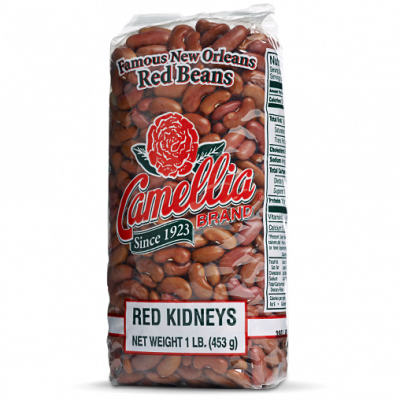 Use it in place of water when you cook beans; you’ll save time, money, avoid preservatives, and end up with more flavorful beans.